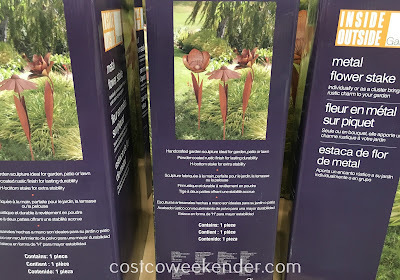 If you take pride in your backyard or garden, then you would know how much of a joy it is looking at something nice and well kept. After all, you have put a lot of work maintaining it. 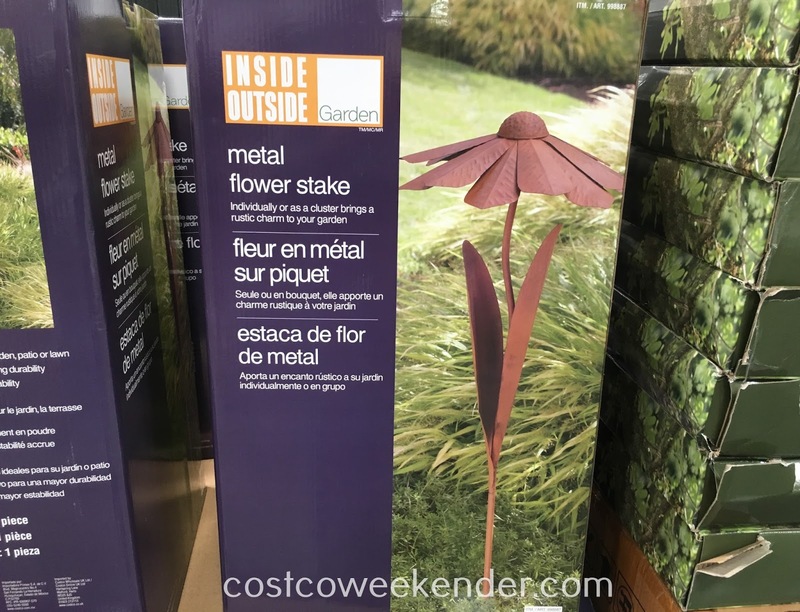 If you want to add a little bit of a rustic decor to your garden, then add some Inside Outside Garden Metal Flower Stakes. It'll be sure to give the old-fashioned, classic effect to the appearance of your backyard. 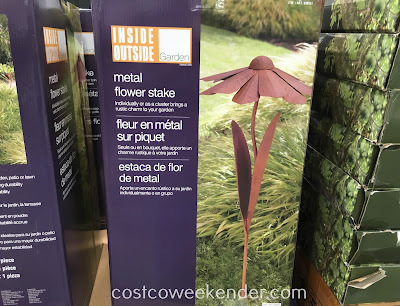 You can just buy one of these Inside Outside Garden Metal Flower Stake or buy several of them and put them into the ground as a batch of flowers. 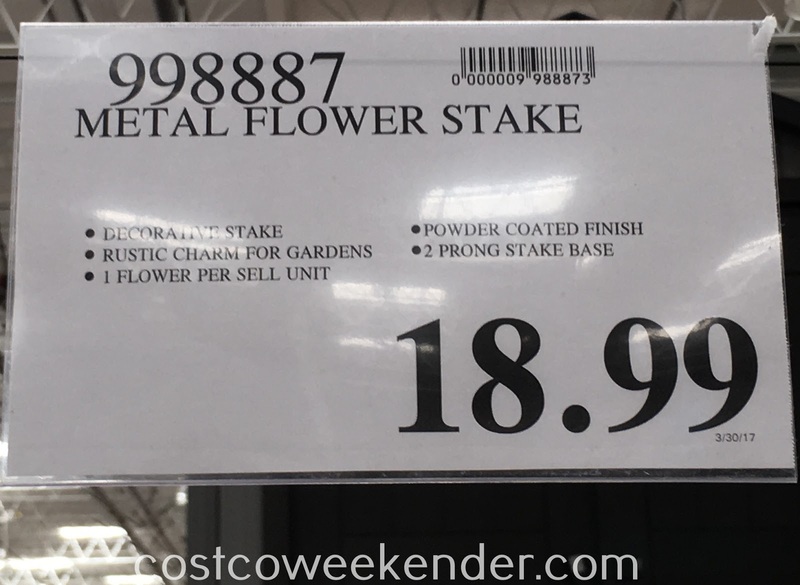 At least with these flowers, you don't have to worry about watering them or their dying.